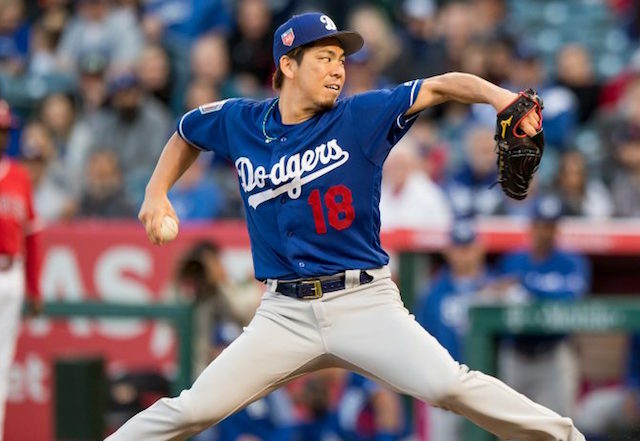 While Kenta Maeda proved to be effective, if not dominant, pitching out of the bullpen for the Los Angeles Dodgers in the postseason, the organization quickly erased any doubt on whether he would return to his role as a starter for the 2018 season. 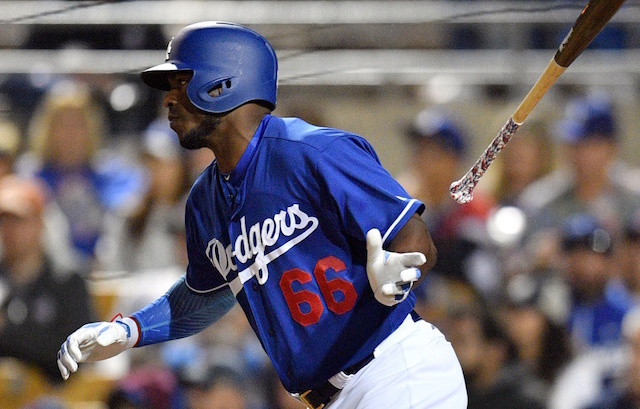 Already penciled in as one of the Dodgers’ five starters, he was slotted third in the rotation, breaking up lefties Clayton Kershaw and Alex Wood, and Rich Hill and Hyun-Jin Ryu. Although he’s back as a starter, Maeda said he’s mindful of pitching with the same aggression he did as a reliever. With that, he also used Spring Training to hone his changeup, which he’s come away pleased with after various outings. His final start came Sunday in the opener of the exhibition Freeway Series. “I’m pretty prepared in terms of innings and pitches, and I’m ready to go,” Maeda said through an interpreter. Maeda wrapped up the spring 2-0 with a 2.60 ERA and 0.81 WHIP in five starts. He had 16 strikeouts against just two walks, and limited opponents to a .203 batting average in 17.1 innings pitched. Heading into his third season with the Dodgers, Maeda expressed confidence he’s fully adjusted to the rigors and demands of being a Major League starter. He’ll next pitch Saturday at Dodger Stadium, in the third of a four-game series with the San Francisco Giants.